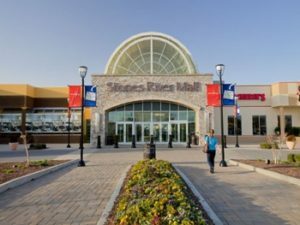 Stones River Mall Movie Theater Update! 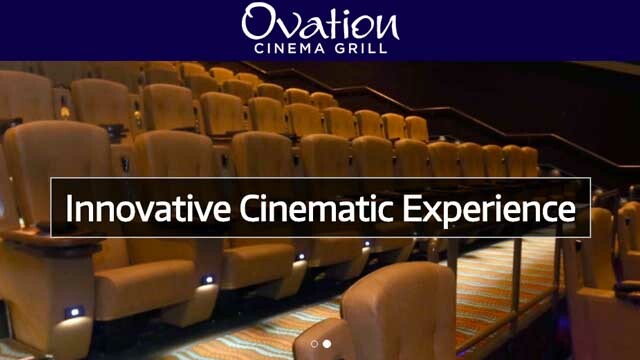 Murfreesboro, TN – Construction has begun on a new 47,000 square-foot, 1,000-seat Ovation Cinemas Grill movie theater at Stones River Mall in Murfreesboro. Featuring Carmike’s BigD auditorium format with full-service dining with seat-side service, the theater boasts a 70-foot wide, wall-to-wall and floor-to-ceiling screen, and each auditorium will include electronic, high-back recliners. To make room for the new movie theater, the mall’s food court and Books-A-Million will be demolished. Books-A-Million will be relocated into the space formerly occupied by Hancock Fabrics near Sam’s Sports Grill.